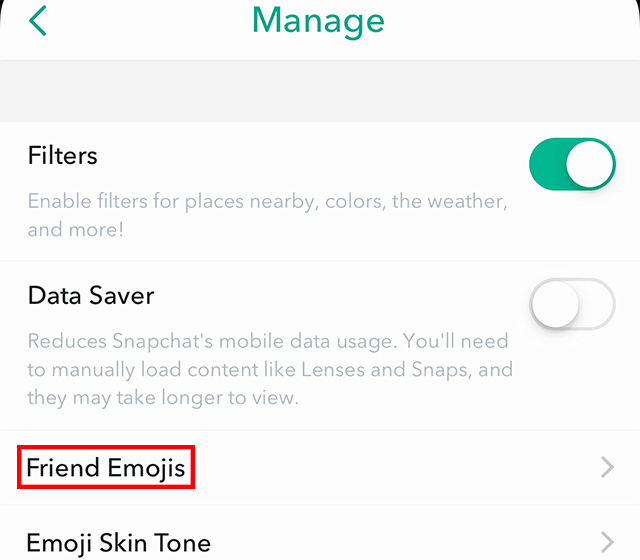 By default, Snapchat will show certain emoji next to your friends if they’ve met specific requirements. 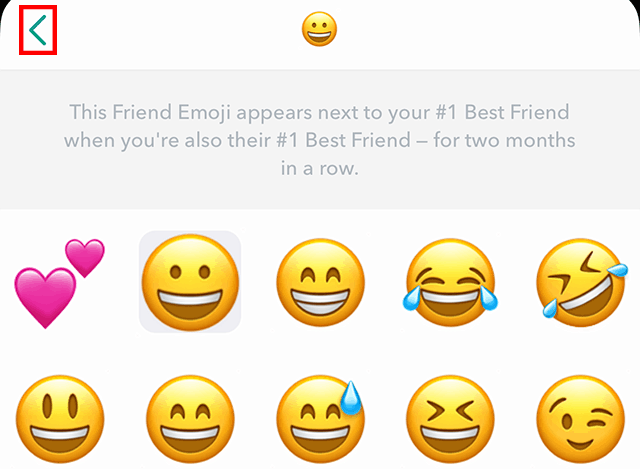 For instance, an emoji will appear next to your “#1 Best Friend” in the application. Did you know that you can change these emoji to suit your tastes? Our guide will show you how this works. Note: These screenshots were captured in the Snapchat app on iOS. Also note: This process is slightly different on iOS and Android devices, but our guide will point out the differences. 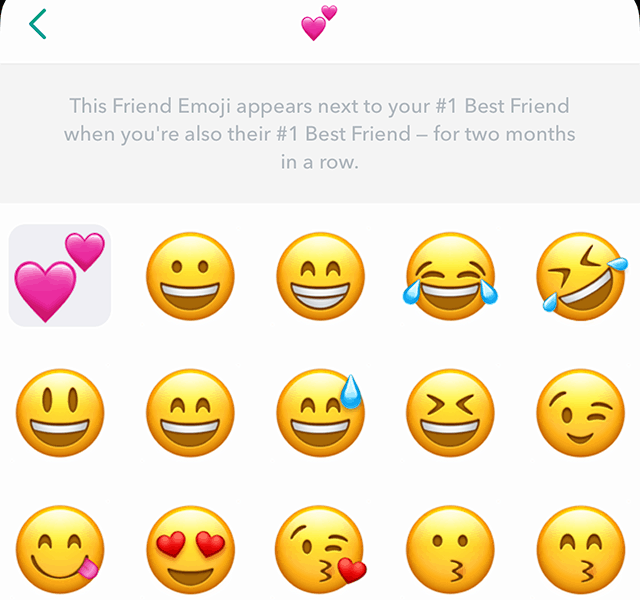 Step 4: On iOS, tap “Friend Emojis.” On Android, this step isn’t necessary. Step 5: Tap one of the categories to change its emoji. Step 6: Tap the emoji you want to use for that category. Note: You can scroll to view all of the available emoji that you can choose from. 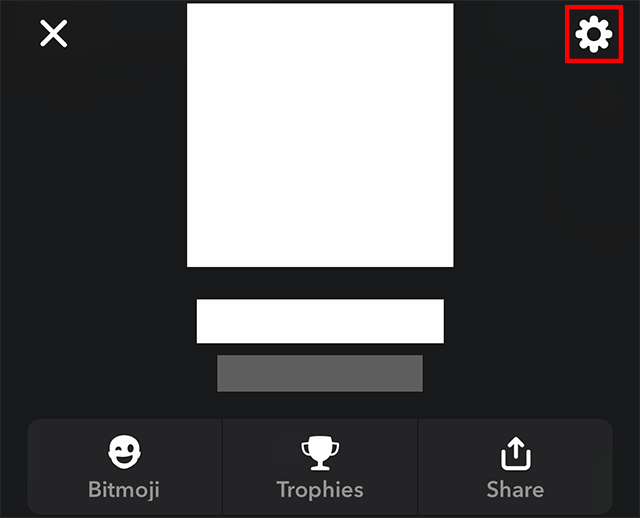 Step 7: Tap the back arrow in the top-left corner of the screen to return to the previous screen, where you can select another category to change its emoji, or leave the menu entirely. 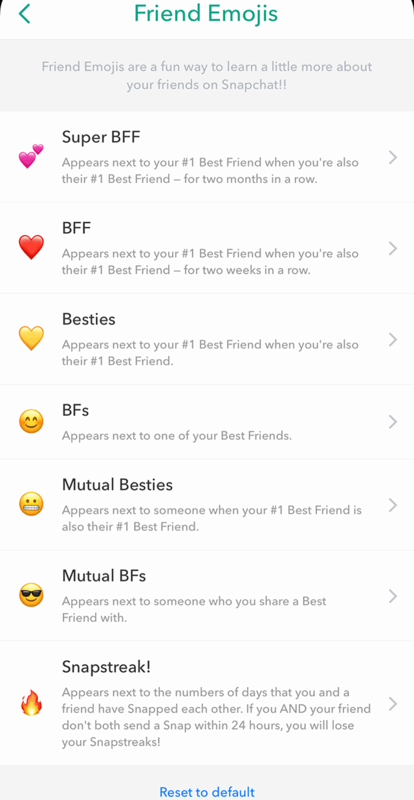 Note: If you ever want to reset all of your Friend Emojis to the default selections, repeat Steps 1-4 on iOS or Steps 1-3 on Android and tap “Reset to default” at the bottom of the screen.